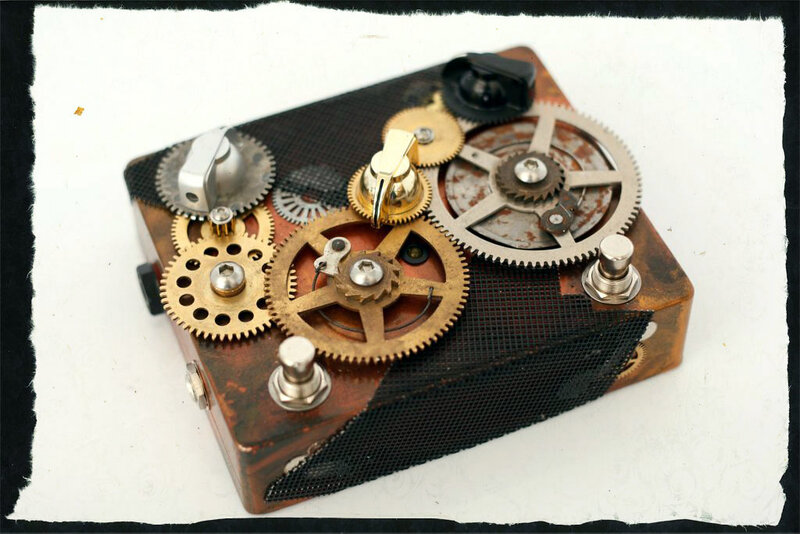 In 2005, Jannis Anastasakis Marinos put his electronic-engineering skills and his background as an inventive guitarist to work. His experimentation with analog effect pedals begins. That early experimentation led to his continuing obsession with carefully sourcing components—some very rare—to faithfully recreate the tones chirping in his mind’s ear. 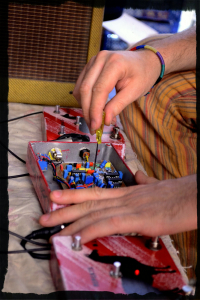 As Jannis’ passion for building his own pedals grew, so did his reputation as a tone wizard. 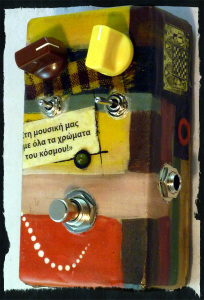 Before long, several top local guitar players were seeking to buy his pedals. This informed his decision to take things to the next level. In 2007 Jannis met Massimo Varini in a guitar-equipment exhibition in Italy. 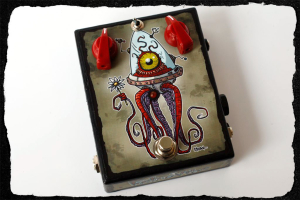 Varini was immediately excited by the stompboxes, and asked Jannis to build him a custom multi-effects pedal. Thanks to Varini’s high profile, JAM was soon well known throughout Italy. 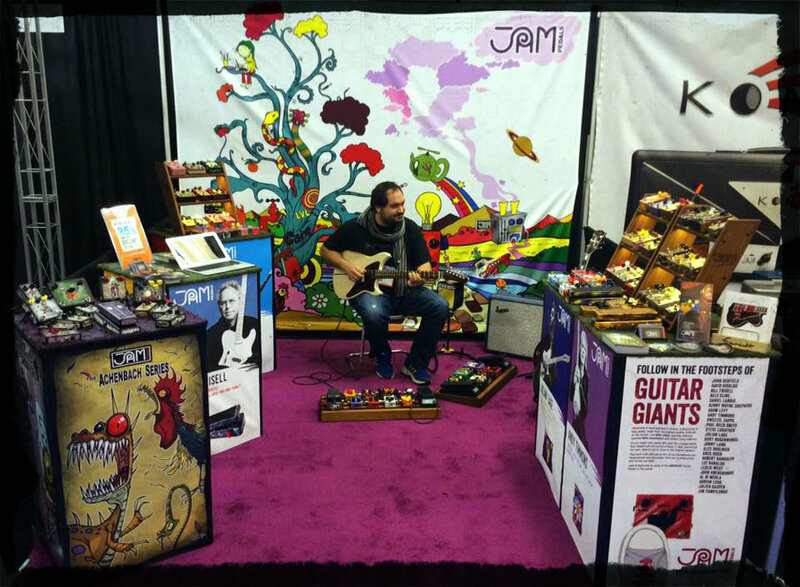 Similar magic manifested again and again, across the world, every time JAM pedals was featured at a trade show. 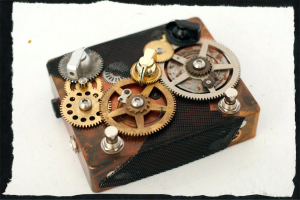 It was at such events, where Jannis met top-class guitar and bass players who, to his surprise and delight, loved his pedals enough to incorporate them in their rigs. 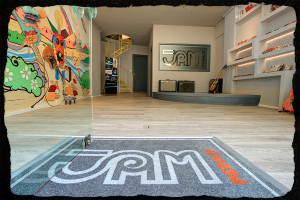 2009 was the year JAM got its first US distribution deal, widely thanks to top trade magazines—such as Premier Guitar, Guitarist and Guitar Player—publishing rave reviews of several JAM pedals effects. Two years later, when Experience Hendrix hit the road, the tour’s featured players—David Hidalgo, Cesar Rosas, Kenny Wayne Shepherd, Dweezil Zappa, Robert Randolph, Jonny Lang, and Brad Whitford—were all using JAM pedals! 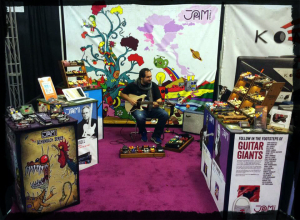 Things really took off in 2012, when JAM first exhibited at the winter NAMM show, in Anaheim, California. There, the company finally gained international exposure, helping JAM pedals find their way onto some of the world’s most distinguished pedalboards—belonging but not limited to John Scofield, Bill Frisell, Nels Cline, Lee Ranaldo, Steve Lukather, Julian Lage, Alex Skolnick, Andy Timmons, Adam Levy, Jim Campilongo, Daniel Lanois and Marc Ribot. 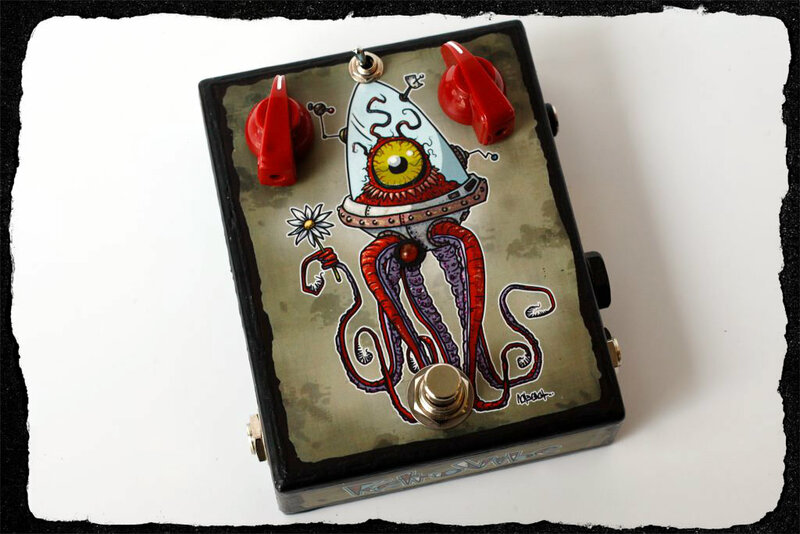 Jannis recently moved JAM pedals operations to a brand-new Athens based workshop and showroom, where every pedal is still hand-assembled, hand-painted and cared for by a team of uniquely talented people. He remains passionate as ever about analog pedal circuits, constantly hunting down specialized NOS components and dreaming up new concepts and ways to tweak his original designs. 2017 finds JAM pedals celebrating their 10-year anniversary!